Log analysis will always give you an answer.. but does it mean anything? 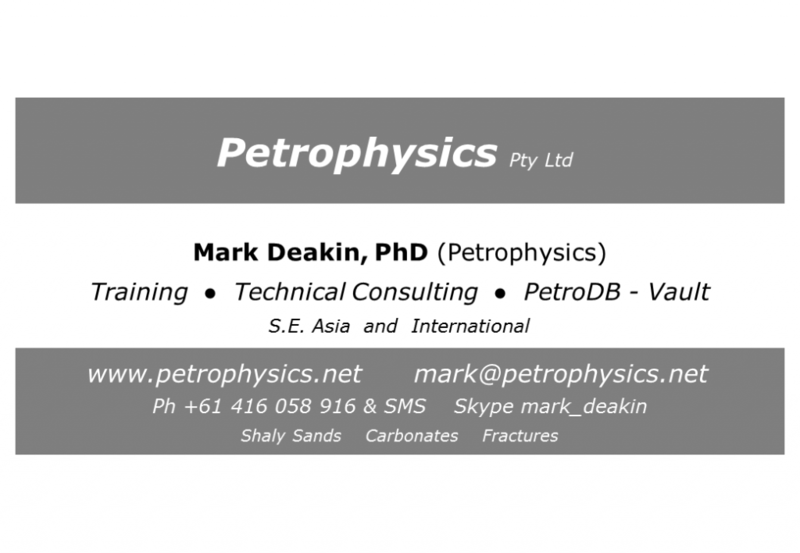 PETROPHYSICS Pty Ltd leads in solving petrophysical problems by assessing all information, including conflicts, within a systematic, proven and collaborative framework. The solution is definitive, transparent and convincing. Do you have a petrophysically related problem? Allow me to simplify and resolve it for you.